A home win at last! 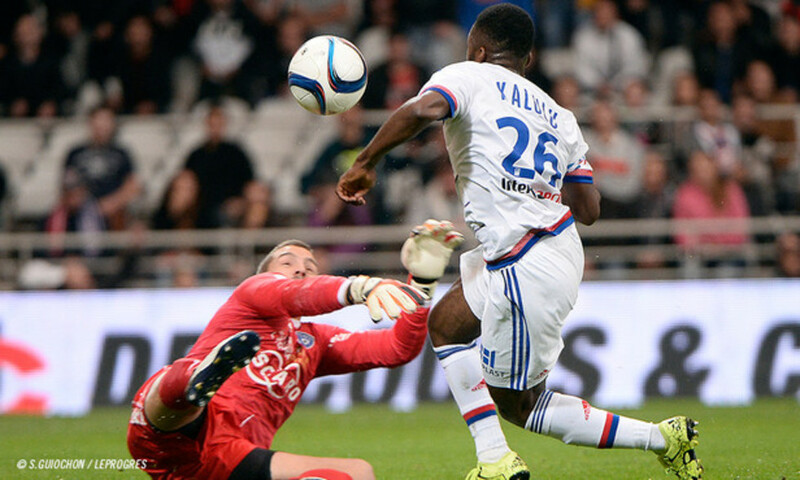 OL clinched their first home win of the season by getting the better of a Bastia side reduced to ten men just before half-time. 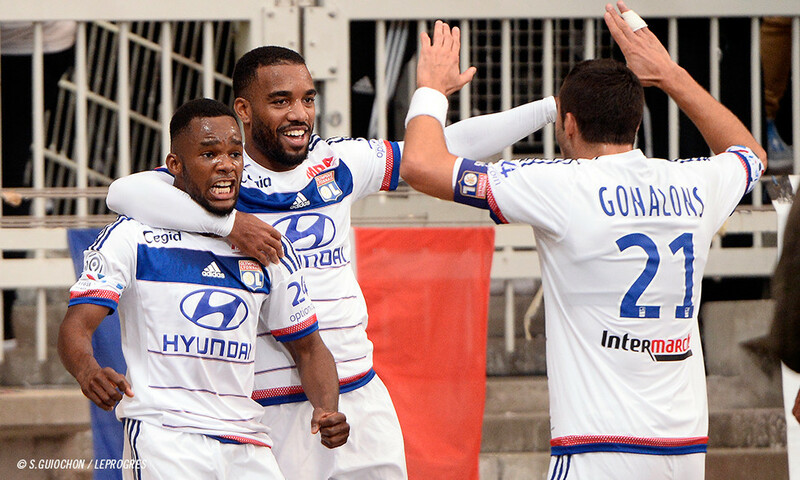 A 2-0 win that capped a match roundly dominated by Lyon, who this time maintained their grip on the match until the very end. Bastia decided to go after the match by pressing high up the pitch from the get-go, which saw them win a lot of balls early on. But they also left a fair bit of space at the back… Jallet and Lacazette came close to making the most of that fact but Leca got in the way… before falling victim to Kalulu. Played in by Malbranque, the teenager eliminated the Bastia 'keeper with a subtle lob that sailed into the back of the net (19'). Lyon had clearly taken control of the match, with Darder the hub in the centre of the park. Lacazette, dragged down in the area, should have received a penalty. Enterprising in the early stages of the match, OL took their foot off the gas somewhat as the half played out… and allowed their opponents back into the game. Bastia had a few half-chances but there were no more incidents of note before the break… until Kamano saw red for a reckless challenge on Umtiti just before the end of the first half, which OL had roundly dominated after a great beginning. The Corsican side's coach was forced back to the drawing board. Danic and Djiku were replaced by Cahuzac and Squillaci as the formation switched to a 4-4-1. The match picked up where it had left off just before the break. Cornet came on for Malbranque… and a 4-3-3 took form for OL in response to Bastia's change of tactics. Kalulu, Darder and Jallet all fluffed their lines with the final ball, unlike Cornet… who saw his shot saved well by Leca. 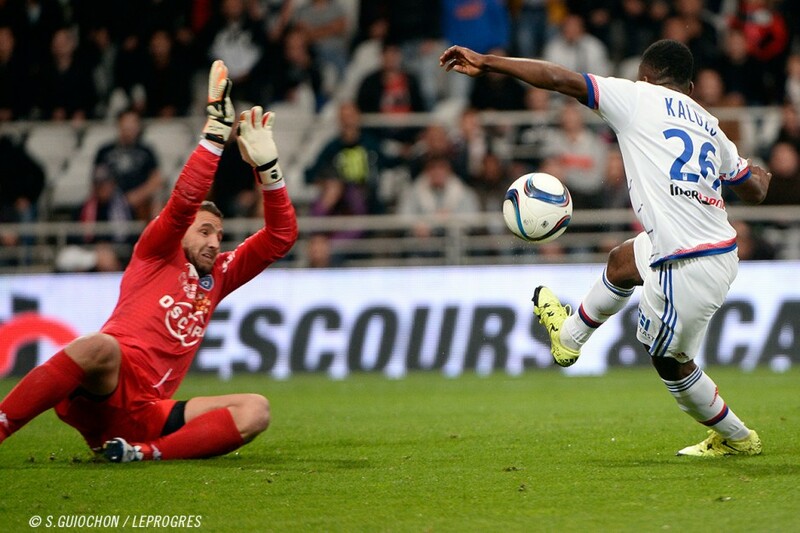 Lyon started to create chances once again, carving out windows of opportunity to shoot. But their play remained somehow imprecise, especially in the final 20 metres. The consequence? Lyon didn't kill the match off until there were just 15 minutes left to play… Beauvue and Mvuemba replaced Kalulu and Darder. OL don't yet seem calm, confident and in control; they still seem just a well-placed counter-attack away from conceding a goal. But Tolisso managed to kill off the match as he slammed home a poorly cleared cross. Lopes produced a fine save to conclude the match. Lyon learnt their lessons from their last two matches - both draws despite enjoying numerical superiority after a red card for their opponents. Against a Bastia side reduced to ten men before the break, they took their time to extend their lead but showed more solidity at the back. Despite the fact that they are not yet firing on all cylinders in attack, Lyon are improving in defence and were rarely troubled by the Corsican side. The first home win of the season has been claimed! 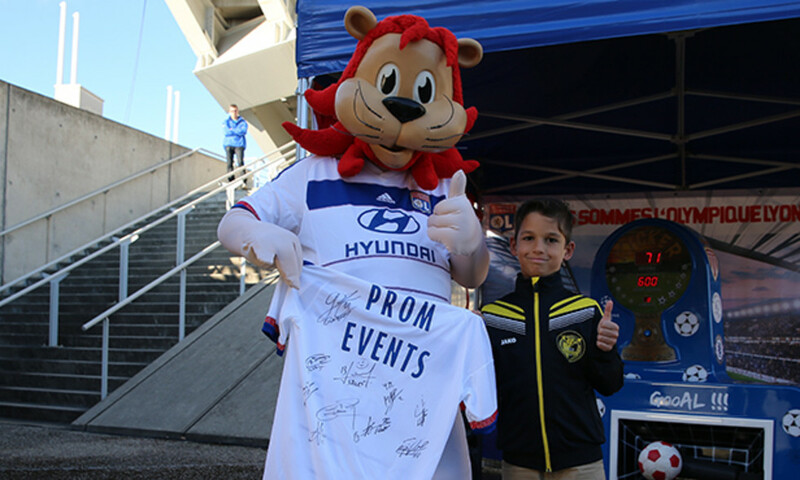 Lyon, Stade de Gerland. Referee: Benoît Bastien. 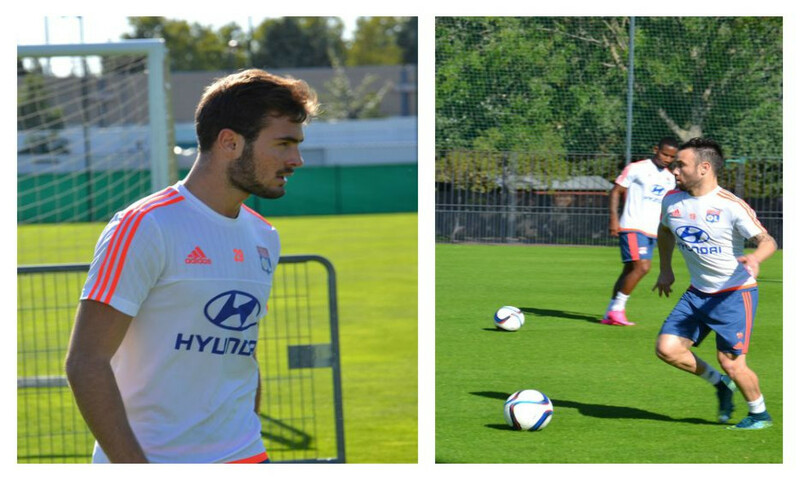 OL: Lopes – Jallet, Bisevac, Umtiti, Morel – Gonalons (cap. ), Darder (Mvuemba 83’), Tolisso, Malbranque (Cornet 59’), A.Kalulu (Beauvue 78’), Lacazette. 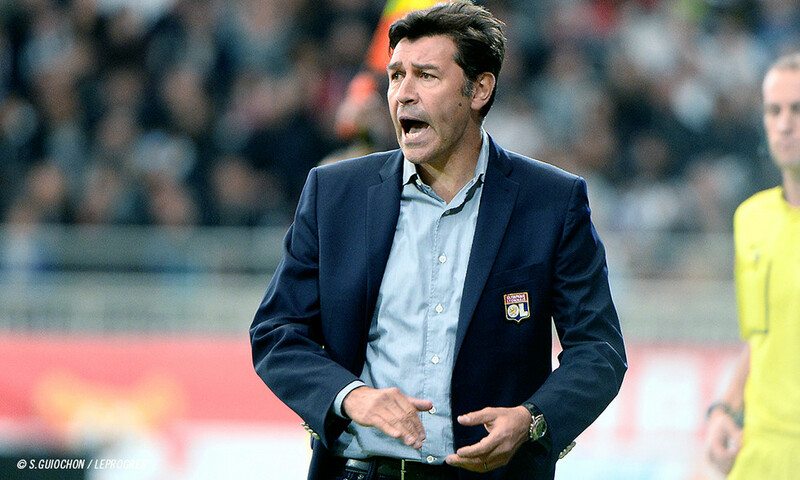 Coach: Hubert Fournier. SC Bastia: Leca – Cioni, Djiku (Squillaci 46’), Modesto (cap. ), Palmieri, Marange - Mostefa, Fofana – Kamano, Ayité (Raspentino 59’), Danic (Cahuzac 46’). Coach: Ghislain Printant. Goals: for OL, A.Kalulu (19’), Tolisso (88’). Yellow cards: for OL, Umtiti (45’), Bisevac (54’). For Bastia, Cahuzac (69’). Red card: for Bastia, Kamano (45’). 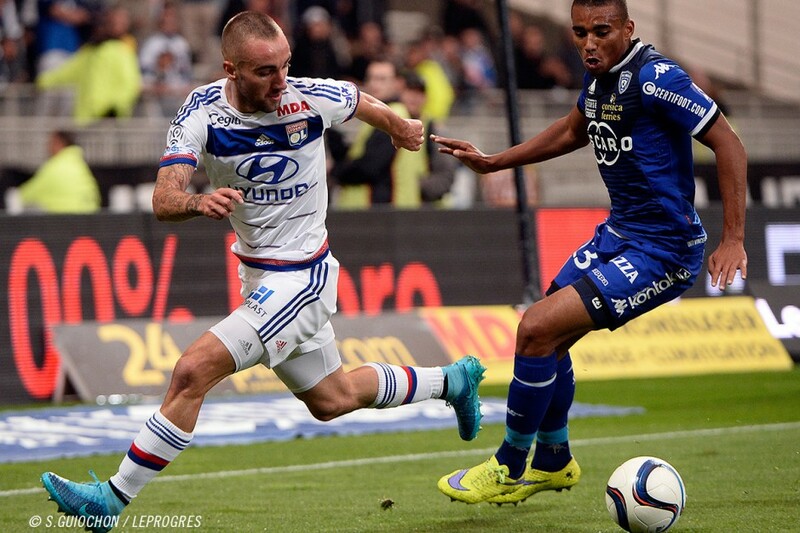 Christian Bassila gave his analysis of the match between Bastia and Lyon.